Strip Light LED technology is considered one of the latest and efficient lighting technologies. This technology has made a revolution in lighting industry, since it eases the way people use lighting. People can choose it and use it wherever they want, moreover; they can do it themselves without any help from lighting specialists. What is a LED strip light? How does it work? Simply, a LED strip light (also known as LED tape) is a flexible circuit board that is populated with LEDs that you can stick almost anywhere you want because of its adhesive backing to add powerful lighting in a variety of colors, so When an electrical current is passed through this long and thin circuit board, the LED illuminate accordingly. Usually, LED lights were used solely in task lighting or decoration, but ,with this technology, LED strip expanded to be used in other lighting applications. 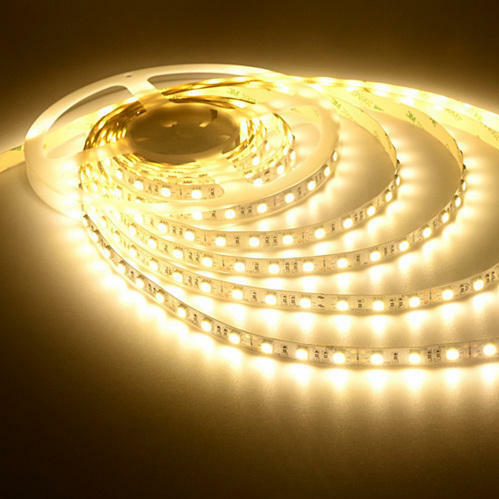 High-quality LED strip lights have the potential to last as long as 50,000 hours; it’s true that it may costs much money, but still it is worth costing. In order to operate LED strip lights, a power supply should be connected to it. 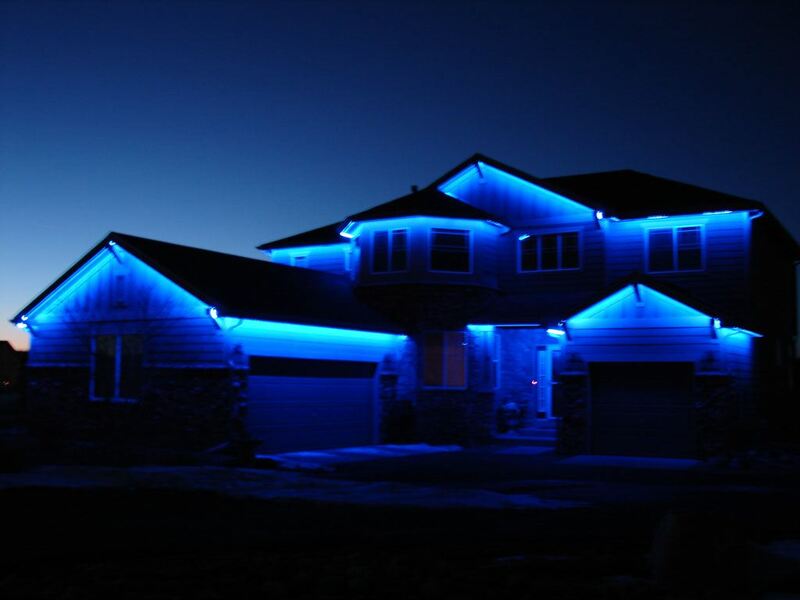 LED lighting strips need to be connected to a 12v or 24v power supply, which in turn means installing a constant Voltage LED driver to step mains AC voltage down to 12/24V DC. 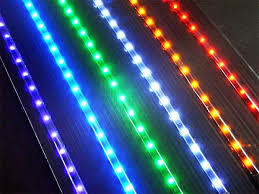 A single LED power supply can be used to connect more than one length of LED strip. As long as the total wattage of your LED strip lights doesn’t exceed the wattage of the LED transformer, you can wire as many separate strips as you wish. There are other power supply designs that are waterproof and can be used for exterior use. LED strip light is totally safe for indoor and outdoor installations when it is uncut and kept protected from direct contact with water. 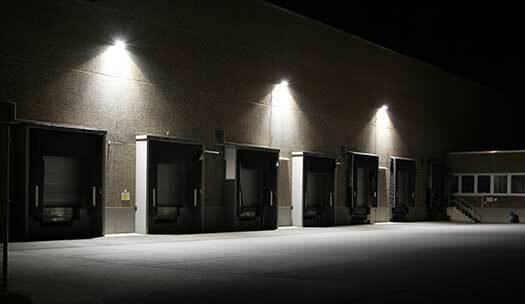 12 Volt and 24 Volt options minimize the risk of electrical shorts and safety hazards frequently encountered with line voltage outdoor lighting. It can be used wherever the place is even if the place is unexpected, since It can be bent up to 90 degree. The length of the light strip is up to the user; it can be cut every few inches in order to use it freely without worrying about spaces. A strip light can be of one color or of color options. Its low profile (2mm) make it easy to be installed in many spaces and be hidden from view. 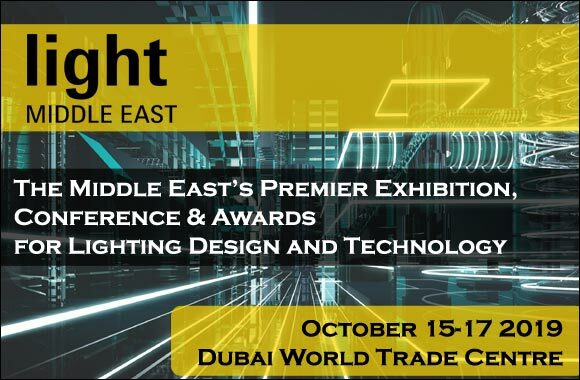 What distinguish this lighting technology is that it is very easy to use as well as it provided an efficient solution for lighting. 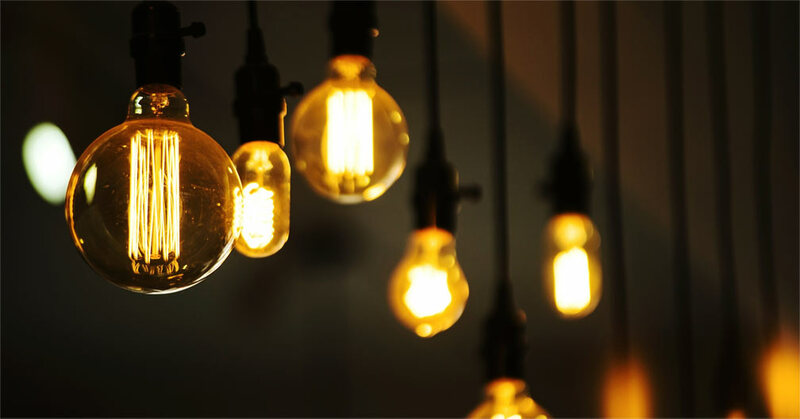 Read: LED or CFL: Which is the best? How can LED Strip Lights be installed? 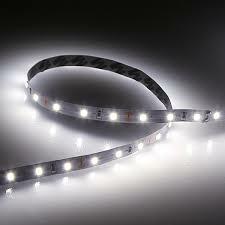 LED strip lighting is one of the easiest to install and most energy efficient forms of lighting. 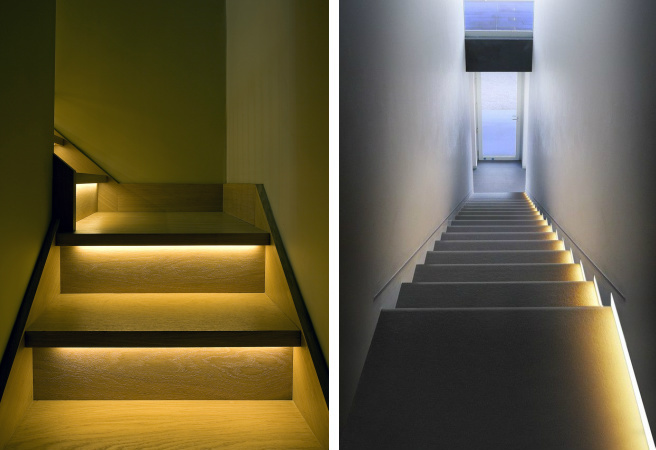 Installing LED strip lights is simple and can be done in a few steps. 1- check the lights before cutting and installing. 2- take measurable where the LED strips are to be installed. 3- cut the strip to length along the clearly marked lines. 5- Test the strip before installation by attaching it to power unit. 6- Install the strip light where you want. 7- Turn on your lights and enjoy lighting. This technology can be used in many places, since it provides an efficient and bright light. It can be installed under eaves, on gazebos and decks, and even under stair lighting for walkway visibility at night. As well as it can be used in cabinet and shelves, bathroom accents or building’s outline.